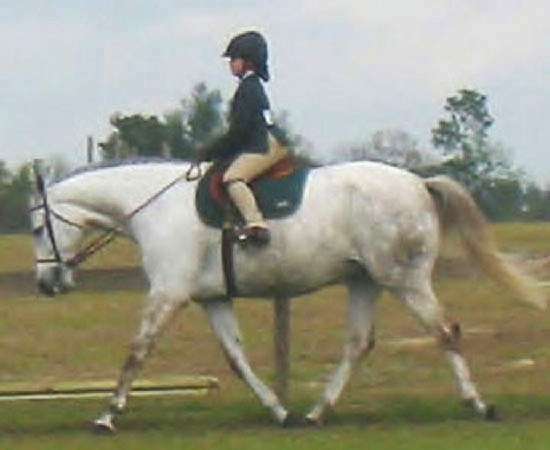 Multi-National Champion Trakehner mare, Zejaluna, is the dam of HOTY Zeja Vu. 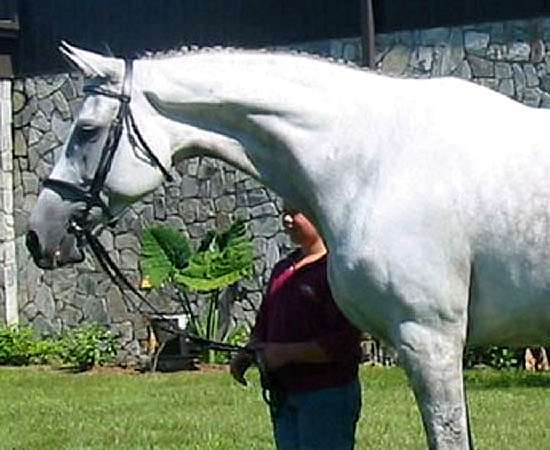 Zejaluna's accomplishments include ATA Broodmare Horse of the Year, USDF Region 3 Cosequin finals Reserve Champion, Dressage At Devon winner of the Joan T. Peyton Memorial Trophy and dozens more. 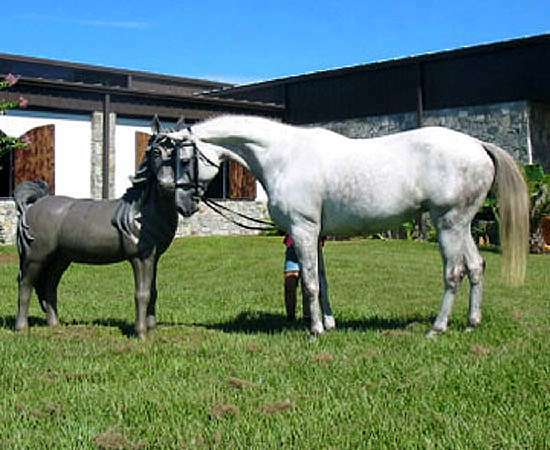 All four of Luna's foals have been given Premium status with their registries as well as earning National Champion Status in Dressage Breeding. Zejaluna gave us an exceptional gelding by Sonntagskind in 2011, Shamus FLF and a 2014 gelding by our own Le Andros. This mare was an incredible producer and we miss her every day. • was first or second every class entered 2 years in a row! • HIGH SCORE TRAKEHNER AT EVERY SHOW ENTERED!